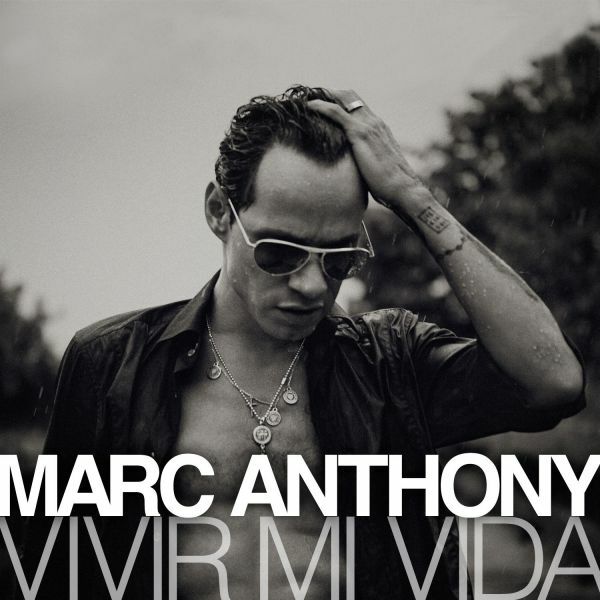 VIVIR MI VIDA (From: Marc Anthony 3.0) Custom arranged parts for large ensemble (High School) (vocals in Spanish). This is an epic closer for any school concert that uses all bands. 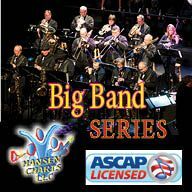 This is custom arranged for SATB choir, vocal solos, concert band/marching band, jazz band 5444, full battery including snares, 4 basses, quads and cymbals, and a large assortment of latin percussion toys. 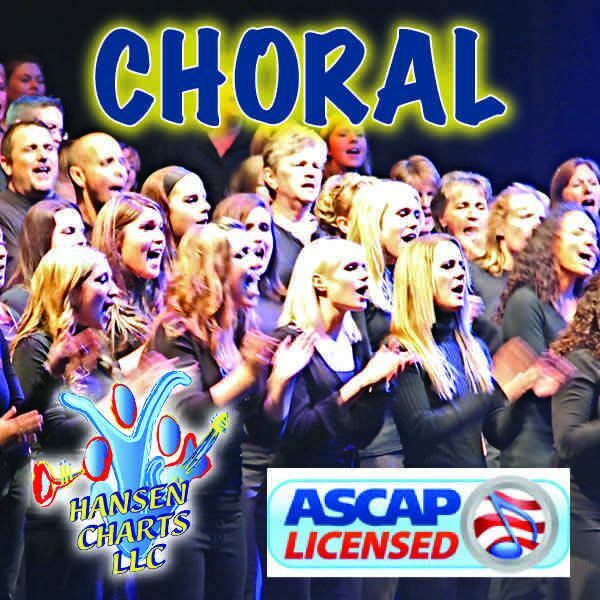 This begins simple with shaker, adding latin percussion, then vocal solo, rhythm and so on until your full cadre of players and singers join in this dance song. The score suggests where different groups could enter, but be creative. This arrangement also features different instrumental sections at different times. View the condensed score for a list of all instruments used in this custom work. (All parts are separated out individually but the score is condensed to see all part groups). Listen to the midi audio of this arrangement (no vocal on the midi version). Check out the original Marc Anthony version on YouTube.